* Note: Price is good until April 26,2019.Shipping Costs are ADDITIONAL and are based on order weight and shipping location. Prices are for shutter materials only. 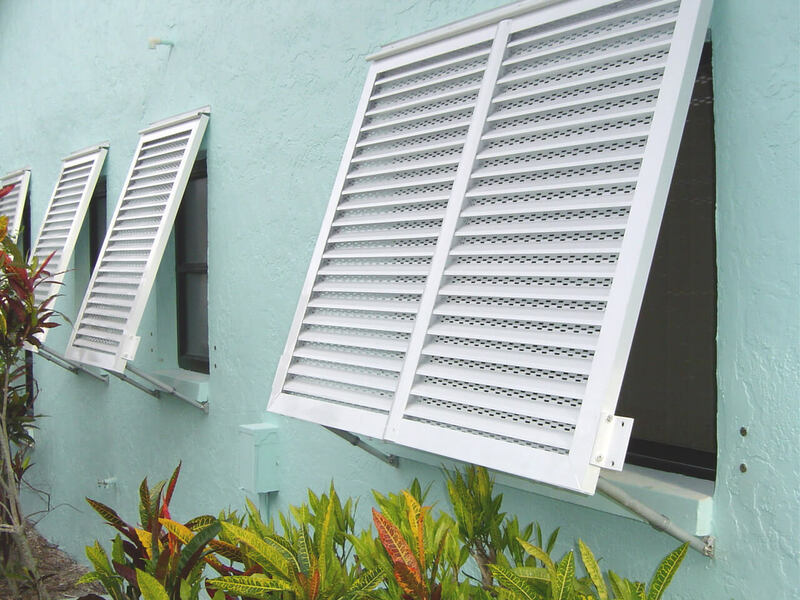 If you are in need of installation in the South Florida area please contact our office to book your appointment today. 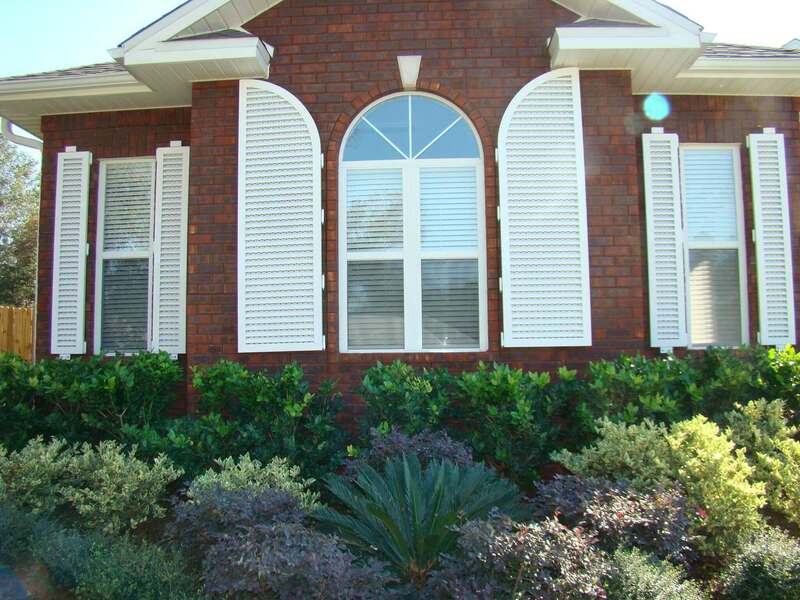 Need to know how to measure your windows?. 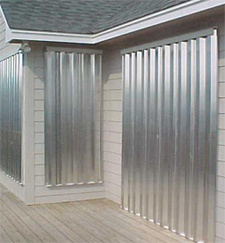 View a typical Storm Panel Installation.